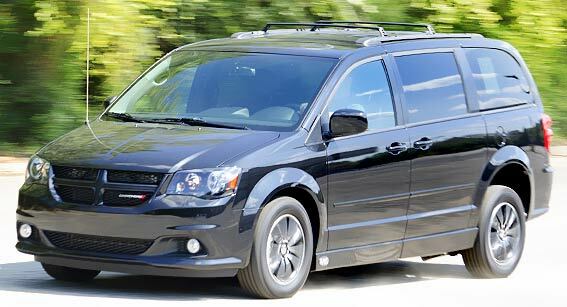 Buy from one of the leading used handicap van dealers with reconditioned used vehicles as well new vans with conversions. 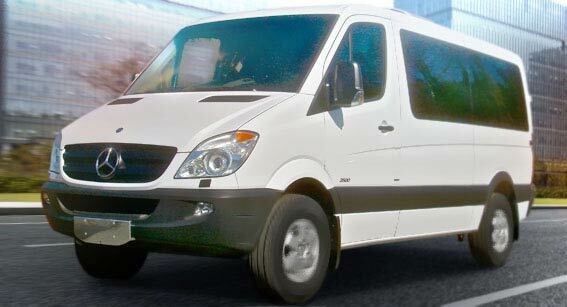 Front door delivery in Franklin or nationwide (delivery fees may apply) is available on all side and rear entry handicap vehicles purchased from the AMS Vans and includes free white glove service where our mobility professional will go over the easy to use mobility equipment on your handicap accessible van. 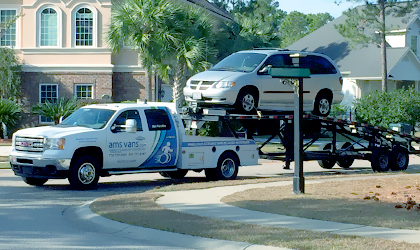 Once your modified AMS Vans brand wheelchair van from our inventory has been delivered, you have the option to reject the van if you aren't 100% satisfied. 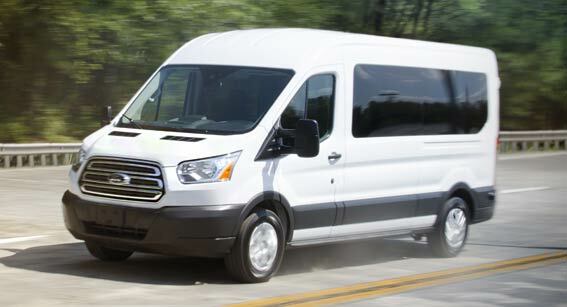 All new and used handicap vans with new AMS Vans brand conversions come with a great warranty, nationwide service, and 24-hour emergency conversion help line. AMS Vans is a leading wheelchair accessible van conversion manufacturer building safe, reliable, simple and low-maintenance accessible vehicles. 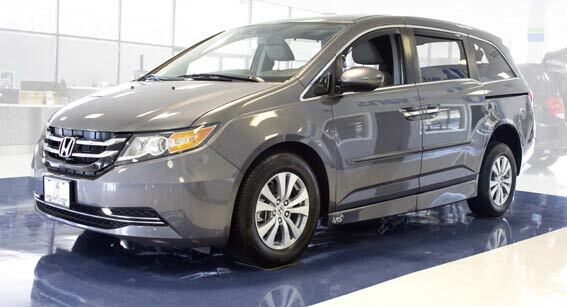 Either rear- or side-ramp accessibility can be manufactured in your late model Chrysler Town & Country, Dodge Grand Caravan or Toyota Sienna minivans. Full-size wheelchair vans with lift conversions available on the Ford Transit and Mercedes-Benz Sprinter, rear- and side-entry access. 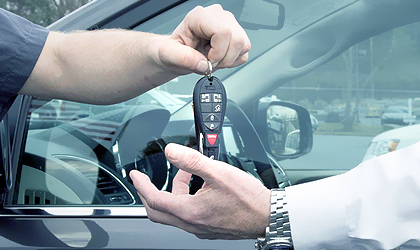 If your vehicle meets the requirements, our highly experienced custom accessibility teams can have a conversion completed in about 3-4 weeks. Check out the different types we offer below. 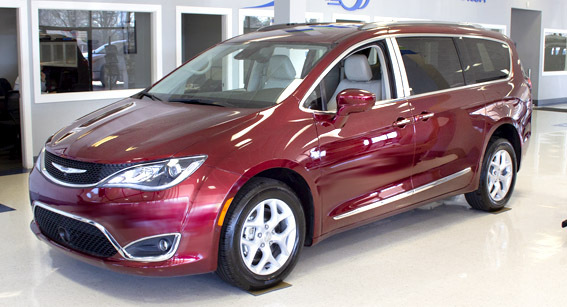 Each newly-adapted minivan can be delivered back to you anywhere in the contiguous United States and comes with our great conversion warranty which can be serviced nationwide. 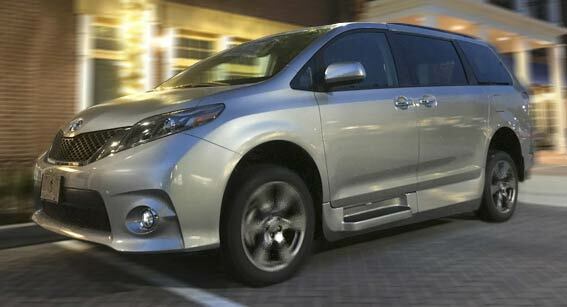 Financing is also available for these types of specialized vehicles. AMS Vans provides mobility equipment for wheelchair accessible conversion vans, regular vehicles, around your home and anywhere that you want to go. We can ship some disability aids nationwide directly to your home, while other equipment requires installation by a certified AMS Vans technician at our Atlanta, Georgia wheelchair vans dealership and handicap van conversion center. For complete details, take a look at the individual mobility product pages. Explore our mobility equipment inventory to see how we can help make your life easier, at home and on the go. How to finance a wheelchair van? It starts with a simple finance application with competitive rates, quick approval and support throughout the process. We have done some research and found disability resources and services in South Carolina.